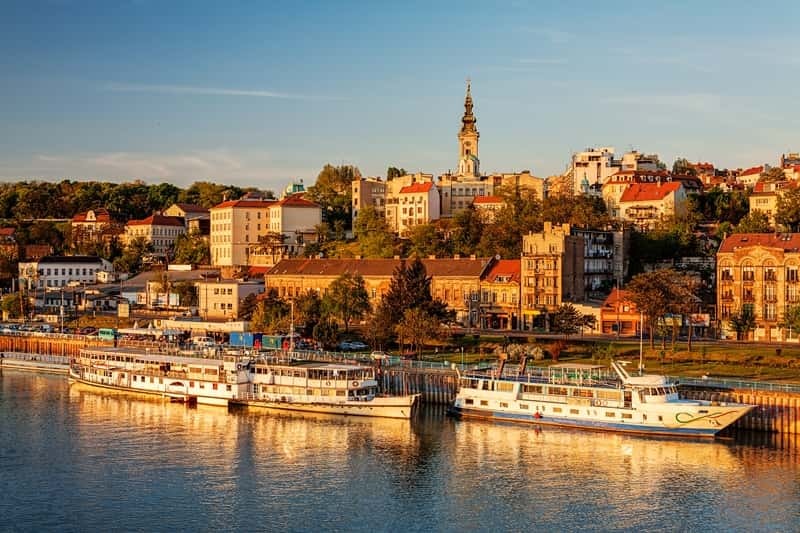 Journey to the heart of the Balkans on a Serbia small group tour. With its captivating history and wild national parks, there's lots to discover. And on our Serbia holidays you'll experience the warm hospitality of the locals and the delicious local food and drink. Evidence of history is never far away in Serbia, a land subjugated by the Romans in the 2nd century. No less than 17 emperors went on to be born there, and today, a slew of excavated temples, amphitheatres, baths, and palaces recall the splendour of the antiquities. If anything, the Byzantine era was even more formative for Serbia, signifying a golden age in thought, politics, and cultural development. Fine monasteries, churches, and commanding fortifications are among Serbia’s outstanding medieval heritage, along with Christian artwork and early forms of Slavic literature. More recently, Serbia’s 20th century history has been dominated by episodes of instability and turmoil. Two Balkan wars saw its territory expand by 80%, whilst the pan-Slavic union of Yugoslavia bound it to its neighbours as one. In 1989, following decades of Communist rule, Slobodan Milosevic notoriously fuelled ethnic tensions across the Balkans. As Yugoslavia tore itself apart, Milosevic clamped down on civil liberties and sought to stamp his authority on the rebellious province of Kosovo. NATO responded by bombing Serbia non-stop for almost three months, eventually forcing a surrender. In 2000, isolated and impoverished after years of economic sanctions, half a million protesters gathered in the capital to force Milosevic out of power. Today, Serbia is a free, democratic and independent nation striving to re-invent itself in the 21st century.